For those who would rather pass on tequila, check out this Mexican fiesta that hoists beer up to godly status. Pair that with some spicy bratwurst and pico de gallo – because who does not love new takes on old favorites? 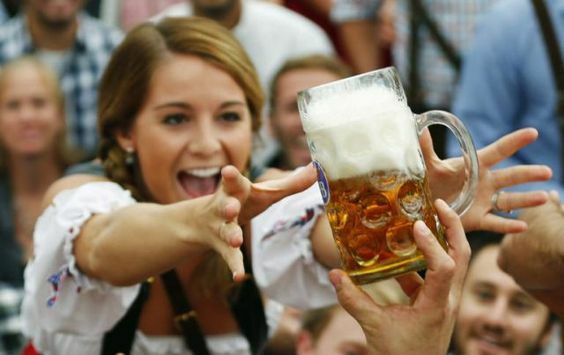 Mexico City hosts this extremely fun Oktoberfest annually, and it is getting more and more popular. In fact, Chicago now features its own take on the Mexican-German fusion Oktoberfest called Das Bueno Oktoberfest. So, Mexico City or Chicago, your choice.